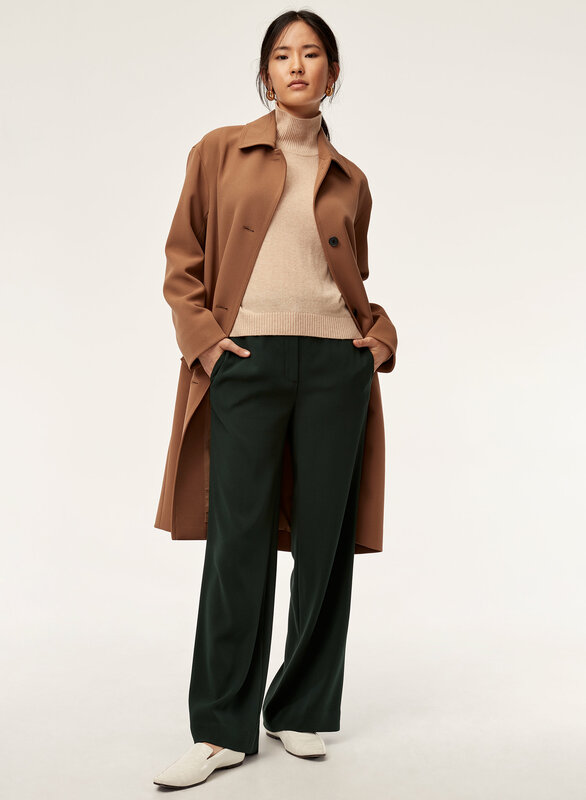 Styled with perry turtleneck and quillian pant . The Preston is made using a double-weave fabric with gentle stretch. 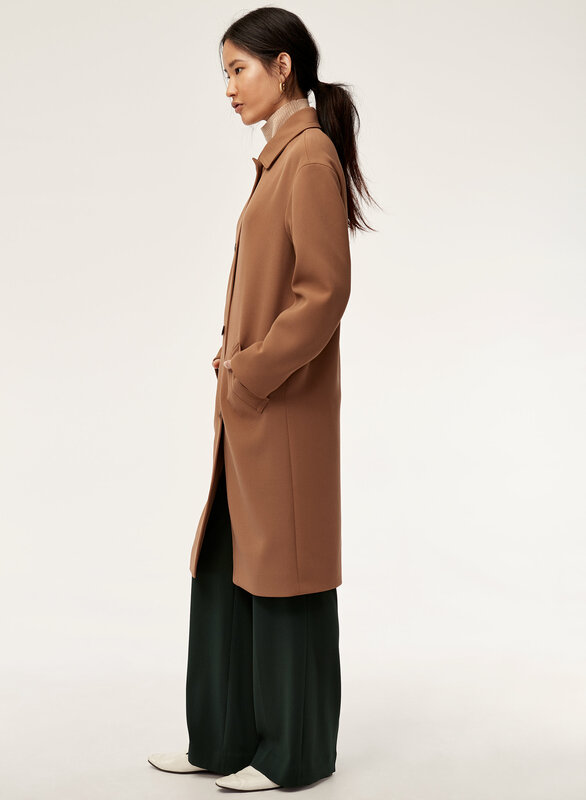 Exaggerated proportions emphasize the classic overcoat tailoring, while the dropped shoulder and fluid drape create a soft, feminine silhouette. Love this jacket!!! Wearing it for dressy and casual! 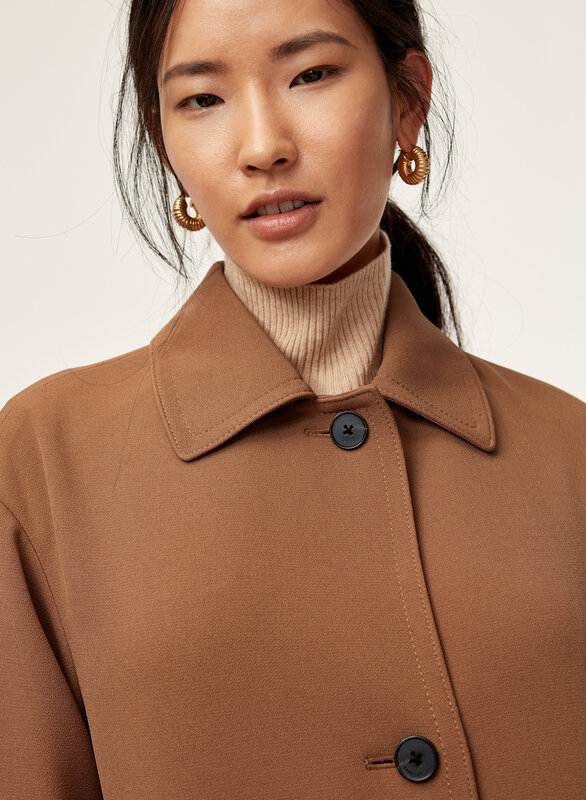 Love this jacket but it runs on the very large side so I would size down! 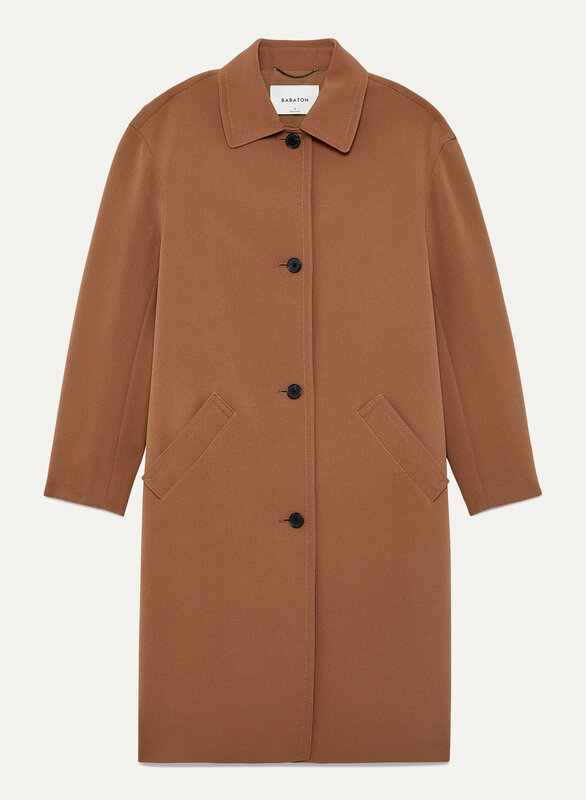 This coat is a classic that will last for many years to come. Fit and style are perfect. Nice fabric and streamlined fit business or casual wear. Such a great buy, even have it in two colours. Great buy, something to keep forever. Fits quite straight, I am size 6 pants and it fits just right through the hips. Falls right below my knees. Classic style and you can dress it up or down. Good for fall/spring or transitional seasons. Love it! I love my jacket! I have 3 Preston Jackets in different colors. I love the way it fits and I look very elegant. 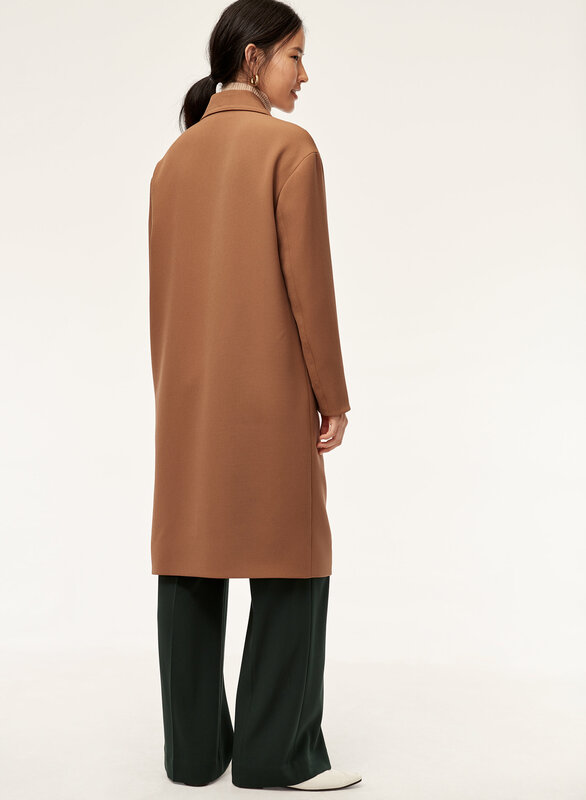 I wanted a jacket that when my child grows up, they will dig it up from my closet and put it on looking so chic in. This jacket fits the bill.